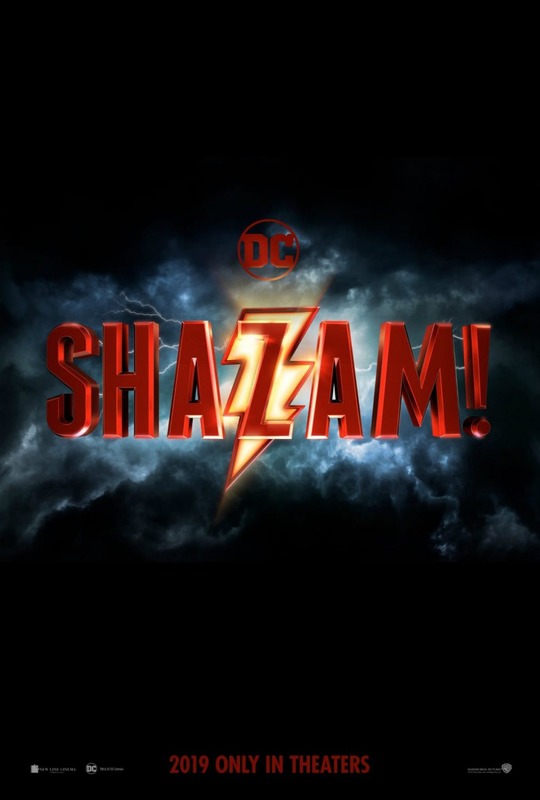 Even though several new films released this weekend, Shazam! managed to hang onto the top spot for the second weekend in a row, earning an additional $25.1 million. The film, starring Zachary Levi, made a total of $94.9 million in its first two weekends at the box office. Little debuted in second place, earning $15.5 million at the weekend box office. The film stars Regina Hall as a nasty, self-important boss who finds herself transformed into a 13-year-old girl. In third place was the latest adaptation of the graphic novels by Mike Mignola, Hellboy. The film follows Hellboy (David Harbour) as he encounters Nimue the Blood Queen (Milla Jovovich). The film debuted in third place with $12 million. Pet Sematary dropped two spots from last weekend, the film earned an additional $10 million for a domestic total of $41.1 million. Ummm I pride myself on a decent knowledge of upcoming films. Never even saw an ad for Little yet it got 2nd place and Hellboy debuted in 3rd?!?! I read multiple sources that Hellboy was one of the most anticipated films of the year. Funny, I guess you can’t 100% predict the movie industry…well, unless you are a Marvel flick.